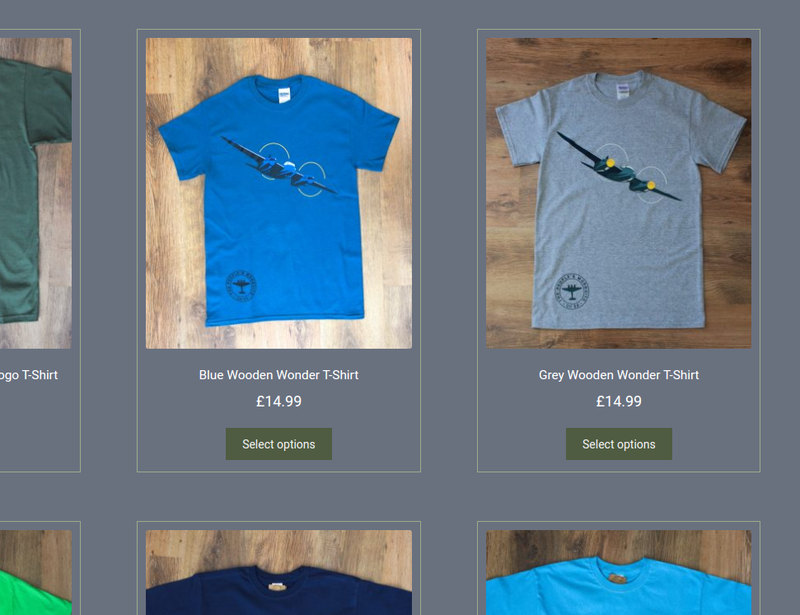 Not long to go until Father’s Day, so if you are struggling to come with that unique idea why not try our range of superb Mossie related gifts – t-shirts, caps, books, mugs, keyrings, badges and stickers. And don’t forget that every purchase goes towards our special goal of getting a Mosquito back into the skies above Great Britain. The First Members Club Open Day!Chairman’s Project Update.